Water features bring energy to a space as well as supporting your home’s Feng Shui for health and wealth; this activates Chi flow in Feng shui. Water is an element of nature and stimulates emotions and relaxes the mind. There are said to be benefits to keeping a fish aquarium, which might include reducing stress, blood pressure and heart rate, aggressive behaviour, and pacifying symptoms of Alzheimer’s. These benefits have been suggested by the following scientific research. One potential benefit of aquariums is reducing stress levels. Dr Allan Schwartz LCSW, PHD claims that aquariums have the ability to reduce stress and anxiety as nature calms stressful environments whether that being in a home, office or hospital. Deborah Cracknell, a Marine Biologist also supports this claim as she suggests that ‘fish tanks are often associated with attempts at calming patients’ which indicates why it is beneficial to have a water feature or fish aquarium present in a doctor’s surgery or dental practice waiting area. Due to this calming therapeutic technique it has also been found that patients have required less pain relief than those that were without a water feature or aquarium. As well as this, Andrade and Devlin (2014) have suggested that interaction with nature helps patients recover faster. The second benefit of water features and aquariums is that they may lower our blood pressure and reduce our heart rate. A study conducted by experts at the National Marine Aquarium, Plymouth University and Exeter University discovered that observing fish swim helped achieve this. They had found that when the participants viewed a fish tank that only contained rocks and plants, their heart rates lowered by 3%. However, when they added fish to the aquarium, the participant’s heart rates decreased by 7%. This suggests that fish enhance calming abilities, which could be especially helpful to those who have problems with high blood pressure. Nursing homes could benefit greatly from having a water feature or fish aquarium placed in the home, especially those who live in high dependency specialised Alzheimer units, as the third research suggests that they pacify Alzheimer’s. In 1999, Nancy Edwards carried out a study at Purdue University. She found 60 participants from three different nursing homes to take part. Those that were exposed to fish tanks appeared to be more relaxed and alert than those that were not. The results had shown that their eating had increased by 21%; it had reduced their aggressive behaviour and increased their attentiveness. 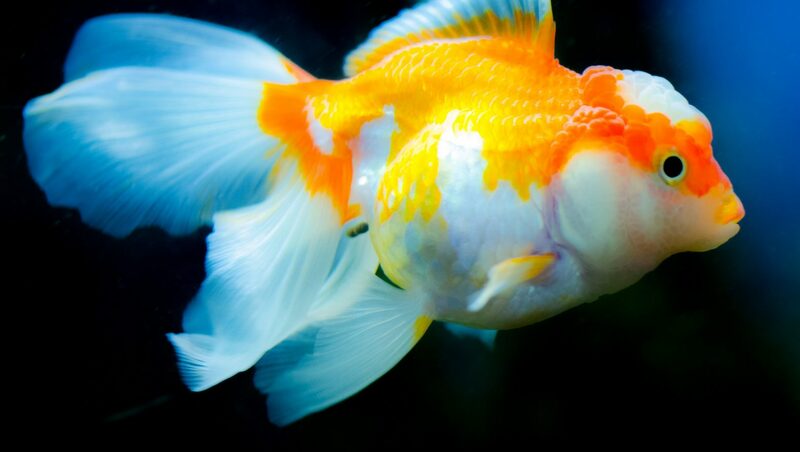 Additionally, Purdue University researchers have found that displaying tanks with brightly coloured fish may reduce disruptive behaviour while increasing individuals appetite that live with Alzheimer’s, which suggests the final benefit of reducing disruptive behaviour.